Zeus God of Thunder is an excellent addition to the family of video slots themed after Greek mythology. This fantastic video slot is powered by WMS and comes with 5 reels, 4 rows of symbols and 30 paylines. In addition, it offers many exciting bonus features and five Jackpots, as well as an RTP of 96.05%. Why Zeus God of Thunder? Magnificent graphics, a variety of bonus features and even five Jackpots characterise this video slot. It is an ideal choice for every slot enthusiast. Where to play Zeus God of Thunder? Crackling sounds electrify the dark sky with each spin of the reels. Zeus God of Thunder comes with a standard grid of five reels and four rows of symbols. However, the general appearance is all but standard thanks to its wheels. It is brought to us by WMS and has an acceptable RTP of 96.05. We all know that mythology themed video slots are among the more popular ones. However, Zeus God of Thunder is not only one of the most popular Greek themed slots but also one of the most popular slots overall. 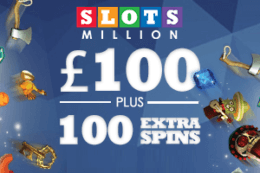 Our team of experts that reviewed the slot confirmed that you could play it either by using real money or casually without having to spend a penny. In Greek religion and mythology, Zeus was the god of the sky. As a god of thunder and lightning, he also ruled and commanded order and justice among people and other gods. Zeus overthrew his father, Cronos, and claimed the throne at Mount Olympus for himself. When it comes to the theme and graphics of the slot, the background is animated and shows the dark thundering sky which will illuminate with each flash of lightning. It is accompanied by fantastic sound effects of rain and thunder. 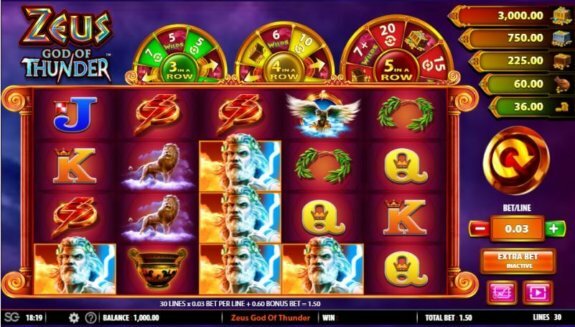 As is the case with most video slots nowadays, the gameplay of Zeus God of Thunder is straightforward. The only thing you should do before starting is adjusting your Total Bet. It will be determined by the amount you’re betting per line, and you can customise it by clicking on the minus and plus signs on the button labelled as ‘Bet/Line’. Underneath, you can find the Extra Bet which you can toggle on and off. It costs more credits per spin to have it enabled, but our recommendation is to always have it on, even if that means less betting. If you have more questions, you can click on the pink icon underneath the Extra Bet that opens the Paytables menu wherein you can find everything else you wish to know regarding this video slot. Play Zeus God of Thunder for free! 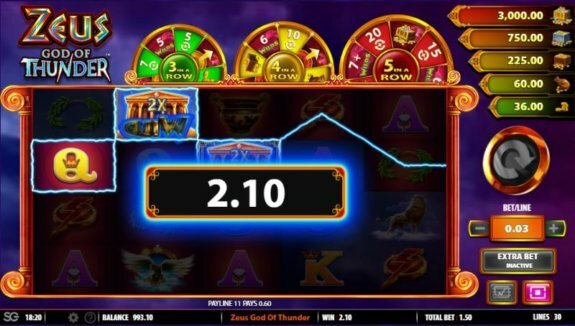 This slot comes with many high-quality symbols, although Zeus God of Thunder is all about the wheels and their rewards. It offers many bonuses, so let’s see how to trigger the special features and what you can get from them, shall we? There is a total of 12 symbols included in this video slot — 10 basic ones and 2 special symbols. Zeus himself makes an appearance on the reels and is the highest paying basic symbol. The ancient Greek temple represents the Wild symbol. It only appears on reels 2, 3 and 4 and substitutes for every other symbol. It will make every winning combination that is a part of the subject to a 2x multiplier. The BACKGROUND symbol may appear behind every symbol on the reels but will not affect any of the payouts. However, by consecutively landing 3, 4 or 5 of them on adjacent reels in the same row, you can earn a spin at some of the corresponding wheels. Each of the wheels has different rewards. Wild Zeus Spin Bonus is awarded from the Wheel feature and will add a random number of Wild symbols across the reels. The number depends on the Wheel that activated the feature in the first place, and whether or not the Extra Bet is active. If there is a ‘+’ sign next to the wedge awarding the Wild Zeus Spin Bonus feature, you can receive anywhere between the number displayed and 12. Otherwise, the feature will award you with the amount shown on the wedge. An alternate set of reels will be used during this feature. However, the Wheel feature is disabled during the Wild Zeus Spin Bonus. 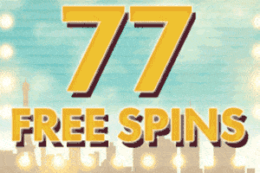 Free Spins Bonus feature is awarded from the Wheel feature, and it will grant you a random number of Free Spins. 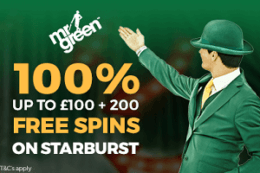 Similarly to the Wild Zeus Spin Bonus feature, the number of awarded Free Spins depends on the wheel awarding the Bonus feature and whether the Extra Bet is active or not. 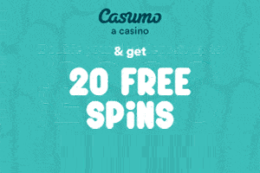 Again, an alternate set of reels will be used during the Free Spins Bonus feature and BACKGROUND symbol will also be available during it. 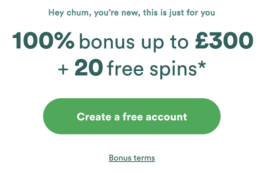 That means you will be able to re-trigger this feature, and the number of obtained Free Spins will be added to the existing number of Free Spins. You can play Zeus God of Thunder for free or by using real money. If you would like to play casually and just for fun, you can do so right here on our website. No additional requirements are needed! Adding real money into the equation also adds more excitement, and in the long run, it may end up being more profitable. Whichever option you chose, make sure to have plenty of fun! 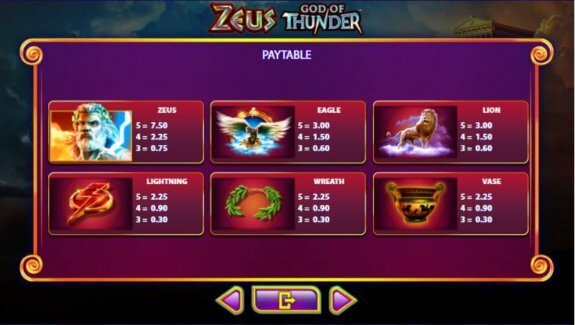 Zeus God of Thunder is an outstanding video slot. 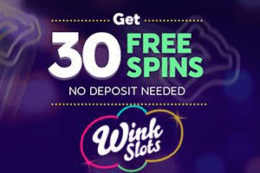 It has everyone’s favourite theme and bonus features that offer plenty of ways to win either enormous amounts of Free Spins or even bigger payouts. Its potential validates its popularity, so don’t miss out your chance to enjoy this magnificent slot by WMS. 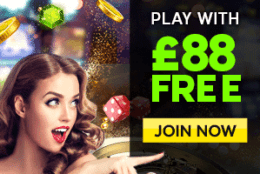 If you are looking for a place to play, check out some of the best-operated casinos, such as 888Casino, Mr. Play Casino, Rizk Casino, Spinit, and Sloty.